As a whole of market, independent mortgage broker with over 20 years’ experience within the industry, we have established long-term relationships with both high street banks and building societies as well as a wide range of specialist lenders. As a result, we are able to provide funding solutions for even the most complex of circumstances. So whether you are a first-time buyer looking to get onto the property ladder, a family looking to buy their forever home or an investor looking to add to your buy to let portfolio, we are likely to be able to help. In fact, we are so confident in our ability to secure suitable funding that we offer a unique mortgage guarantee. 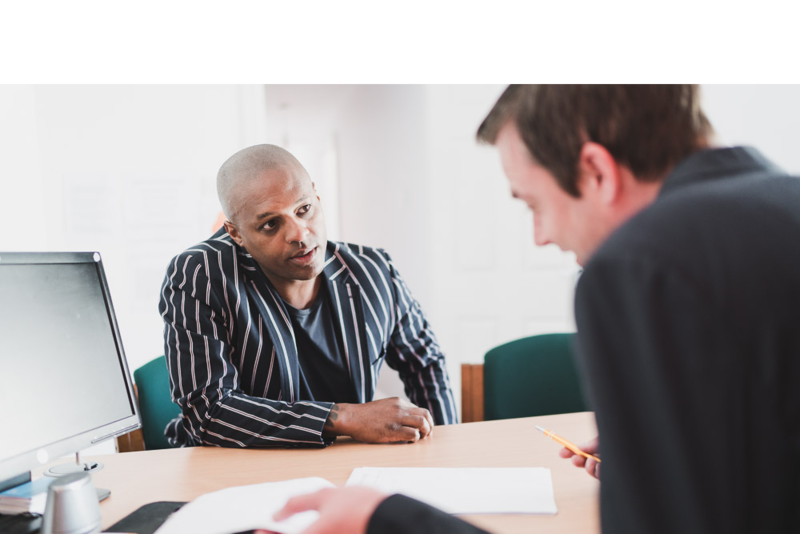 If our team of advisers, having completed an initial assessment of your circumstances, confirm that we are able to source you suitable finance then we will stand by that decision and provide a 100% no quibble guarantee to you that you can get the funding you require. We believe that no other mortgage broker, direct lending institution or building society currently offers clients this kind of guarantee and the peace of mind it gives. Why do we provide the guarantee? Arranging finance for a property purchase can be a very stressful time and we want to alleviate as much worry as possible for our clients. If they feel confident that their funding is in hand and that there won’t be any unexpected surprises, then our clients can proceed with peace of mind and move their property purchase forward. Quite simply it takes one of the pressures away and makes life easier and better for everyone. It also reflects the confidence that we have in the knowledge and expertise of our team. To find out more about our 100% Mortgage Guarantee give us a call on 0800 138356. Our fully-qualified mortgage advisers will be more than happy to help and will reply to you within 24 hours. It’s always great to get positive feedback from happy customers and we are lucky enough to receive it time and time again. Here’s just a small selection of what our customers have said. To get more help with call the gang on 0800 138 5856 for free. Or send us an email, we guarantee to respond to all enquiries within 24 hours.